This CD has been in my heart for many years and finally one of my greatest dreams come true, thanks to the efforts of many people. I am very grateful to all that helped, incl. 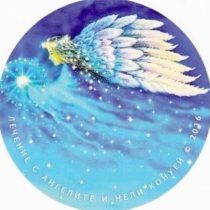 the Dolphins and Angels. Buy 4 items and get Free Shipping ! 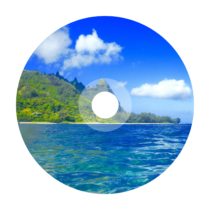 This CD will help you relax, release fears and rejuvenate your body…. 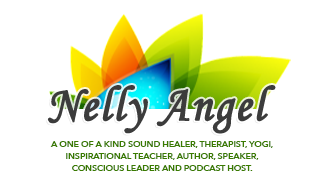 8 – Meditation for Empowering with the Dolphins and Angels of Atlantis, in English, Nelly is guiding you on a deep healing rejuvenating journey. 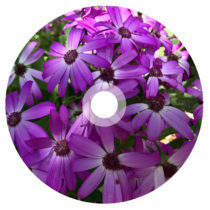 This CD will help you relax, release fears and rejuvenate your body and spirit. You will be able to bring back talents that you had in Atlantis as a healer, scientist, priestess, teacher, artist, etc. 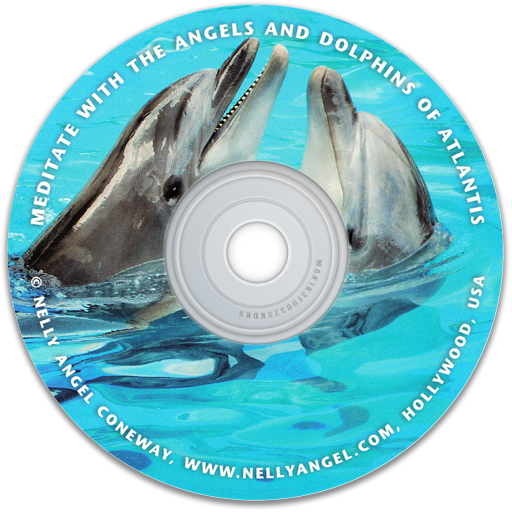 The Authentic dolphin communication will support your journey; you will hear how dolphins talk to each other, it may trigger ancient memories from Atlantis when humans and dolphins were able to communicate easily. 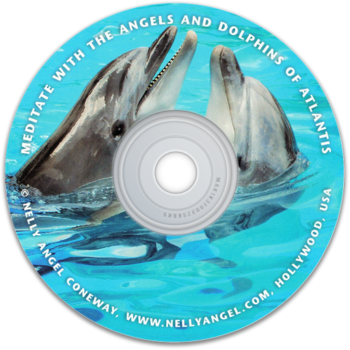 During the recording in the studio Nelly experienced an extraordinary moment; she remembered being a Dolphin healer in Atlantis. Not only she was able to talk to these magnificent souls, but also swim and play with them in the deep blue ocean. Now she is bringing their messages so you can enjoy them too. 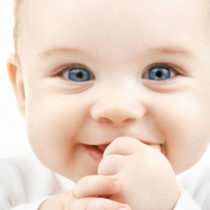 The CD is created and recorded in Hollywood, CA, USA. Part of the sales will be donated for the dolphins, to help save these magnificent souls, guardians of the energy of the oceans and messengers of ancient wisdom. Thank you for raising awareness!